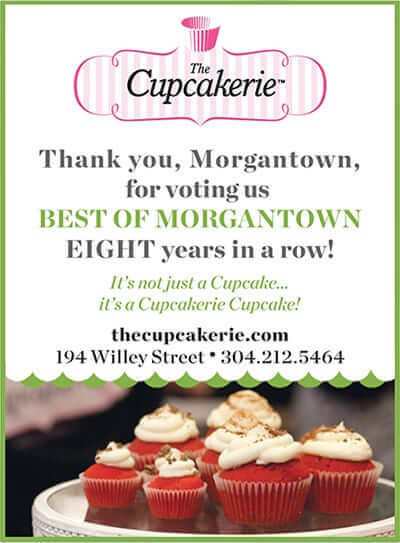 Congratulations on your Best of Morgantown award! 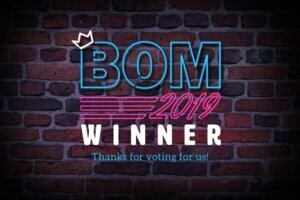 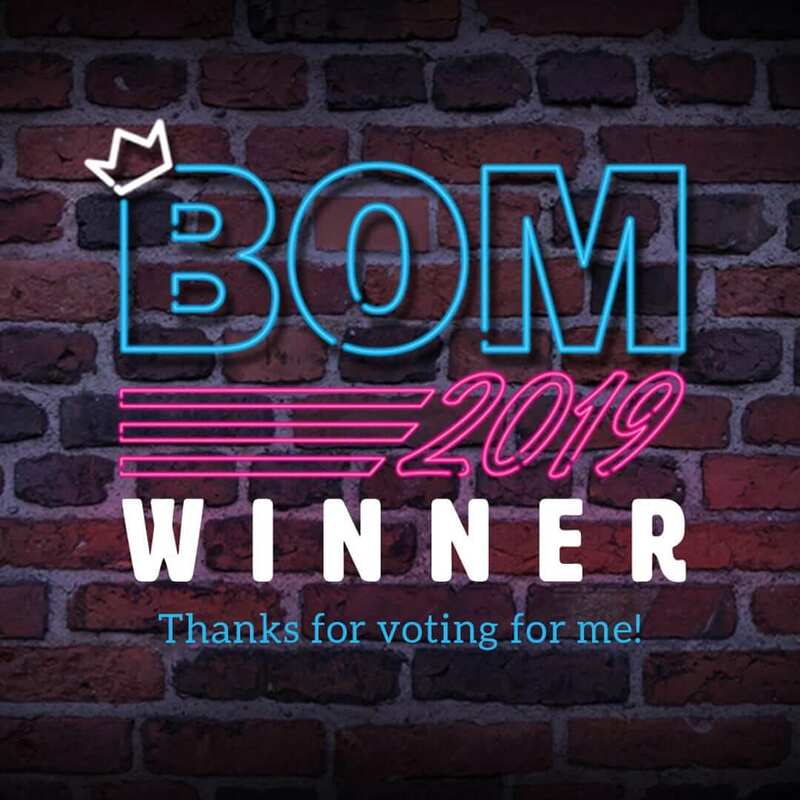 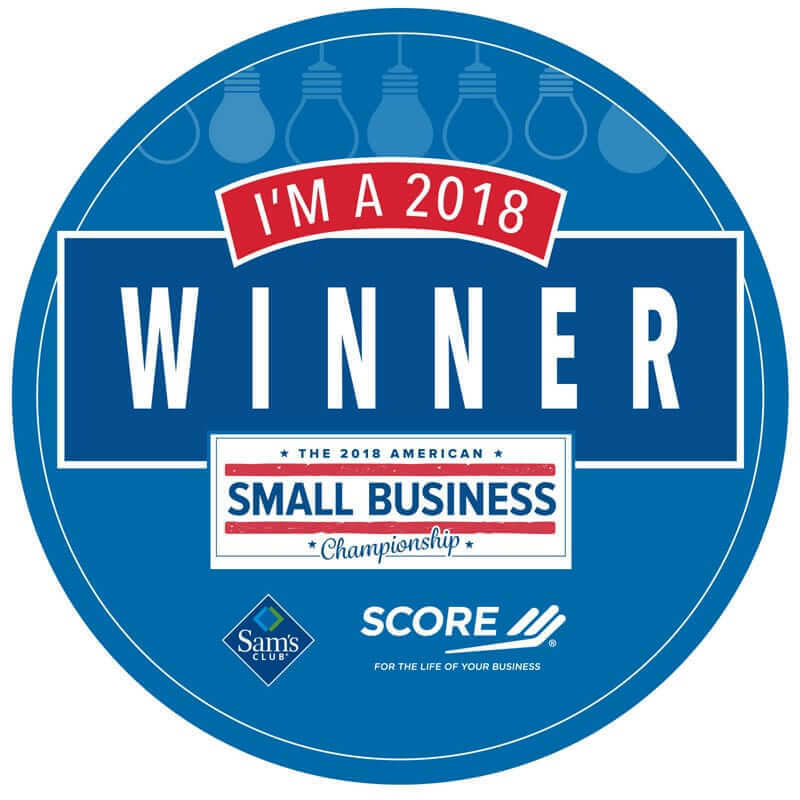 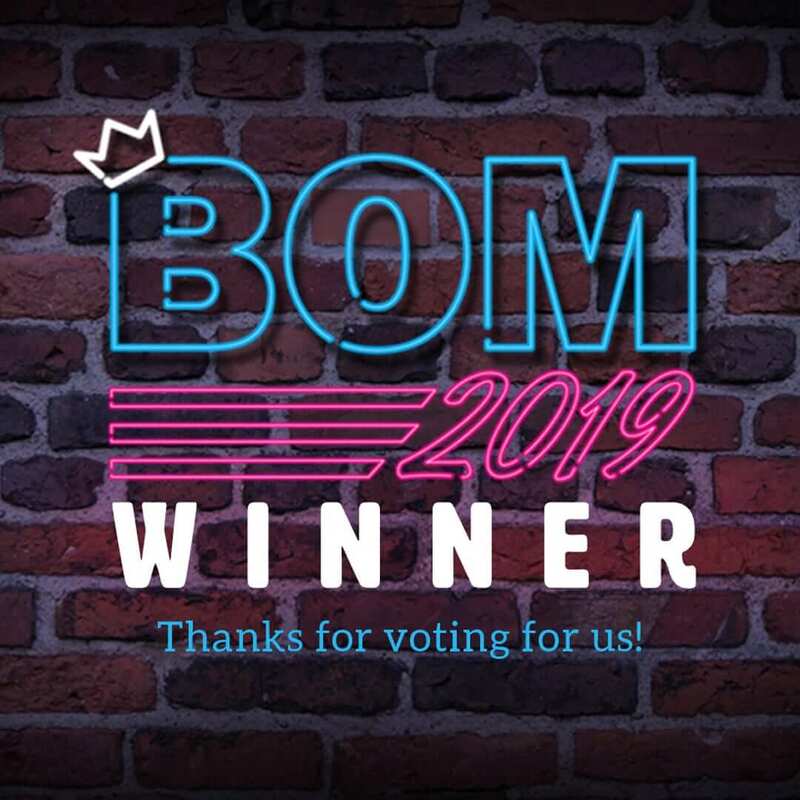 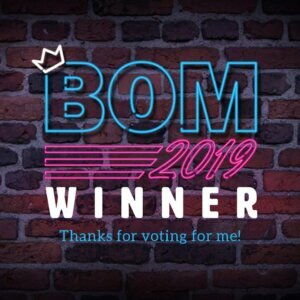 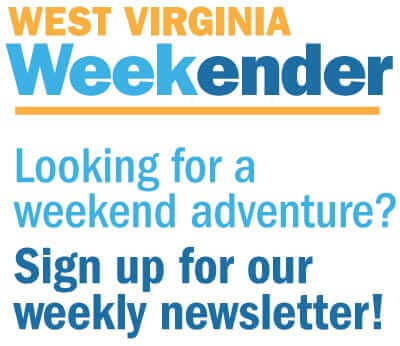 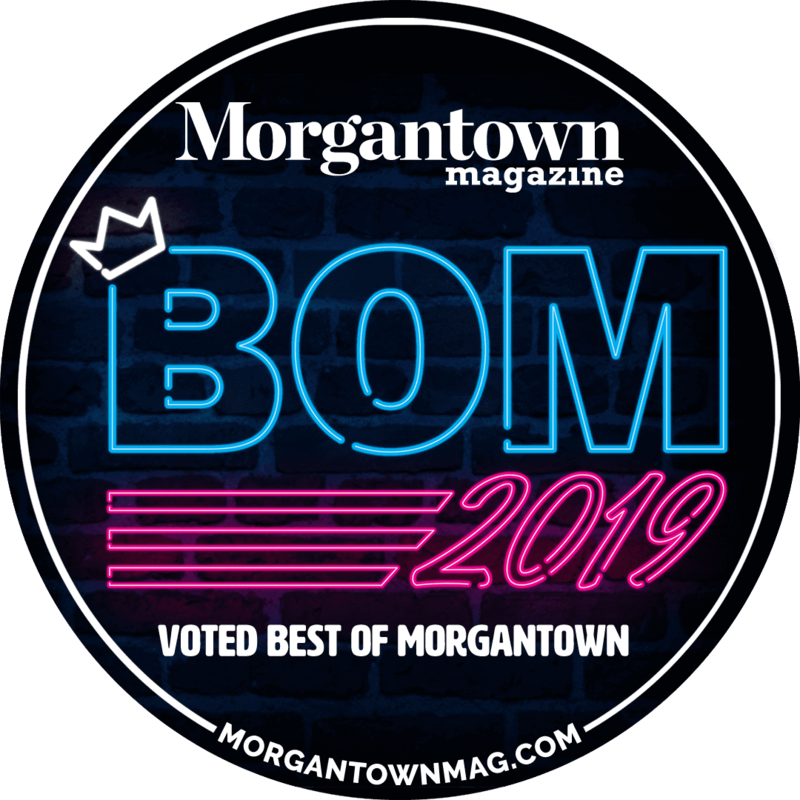 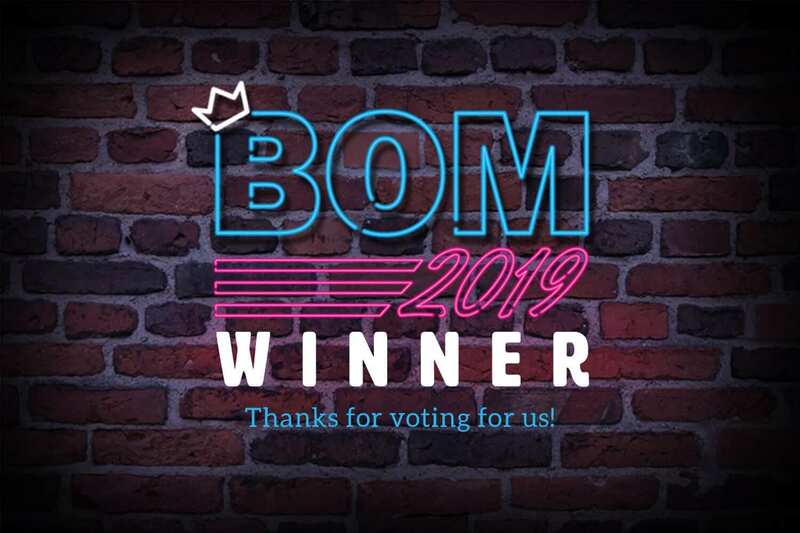 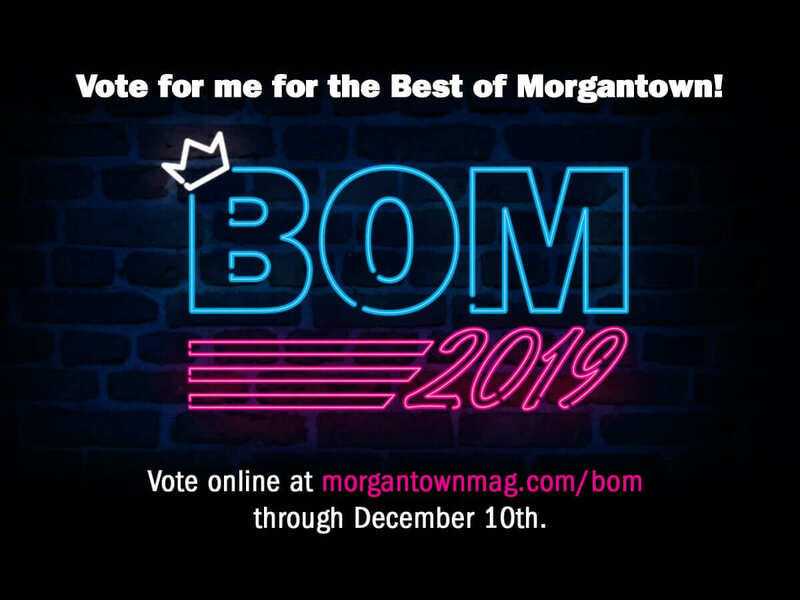 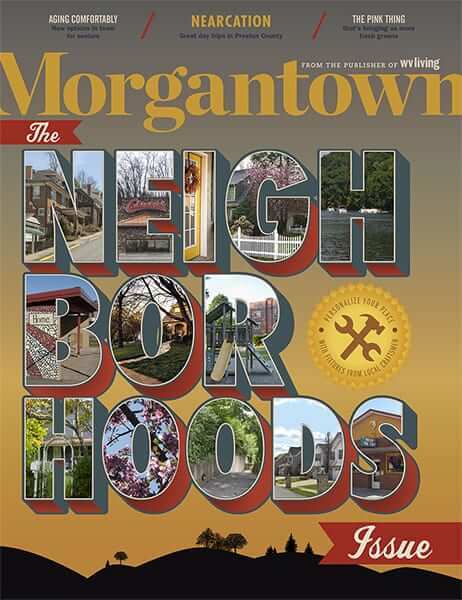 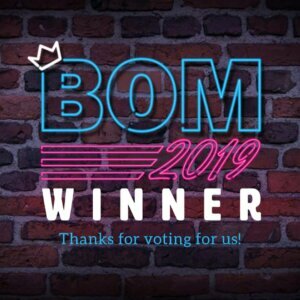 Promote your accomplishment on social media, tag @morgantownmag and use #BOM19. 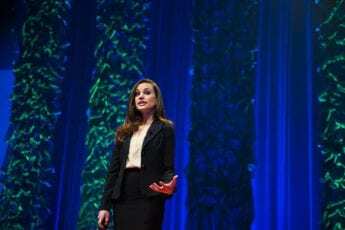 on Facebook, Instagram, and Twitter for maximum exposure. 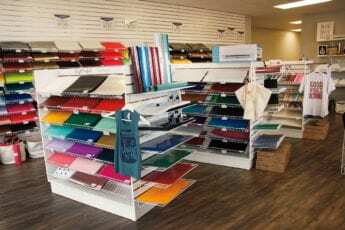 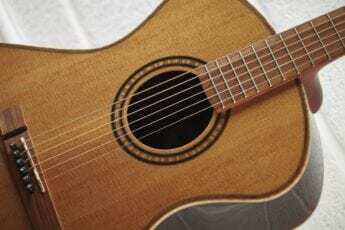 Elegant Alley cat is the best shop in town!